Cold is a common health problem that everyone gets at some point. Getting yearly 2 to 4 colds are normal. It is an upper respiratory infection occurred by different viruses. Cold spreads through contaminated airborne droplets or coming in contact with an infected person. By staying in cold weather, some people get cold and some may not. People, who are allergic to cold more likely to get infection frequently. Some people get a runny nose and watery eyes and some people gets blocked nose and sore throat. However, cold is not a dangerous disease, but it can be discomforting in everyday life. Sometime antibiotics won’t work effectively. 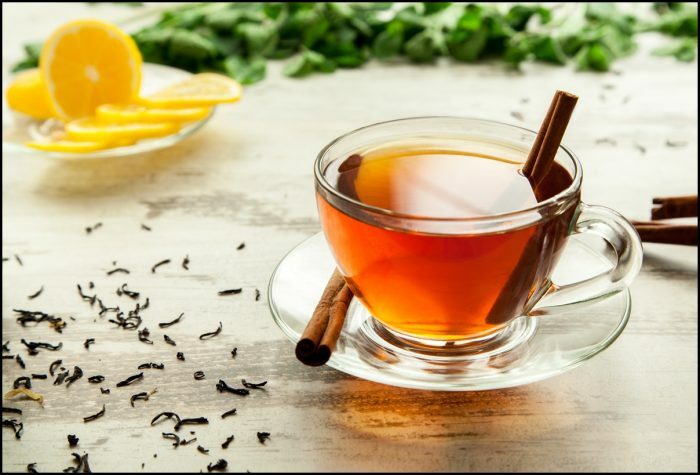 Here are the natural remedies which will not harm your health but relieve your cold. Warm water is a foremost natural remedy for cold. During the cold, your mouth becomes tasteless and sometimes bitter. Drinking warm water make you drink more water and stay hydrated. It clears congestion and relieves frequent dry cough. It also boosts blood circulation and raises body temperature during cold. Ginger is an ancient natural remedy to soothe nausea, stomach pain, and indigestion. During the 13th century, ginger was as costly as pepper. Ginger warms the lungs and makes mucus thin. Regarding lemon, it is rich in vitamin C and helps to promote immune functions. Combine ginger with lemon and make tea. Add boiling water on ginger slices and let it steep for 10 minutes and strain. Add lemon in the ginger extract. You can also sprinkle some lemon peel if you have an organic lemon. 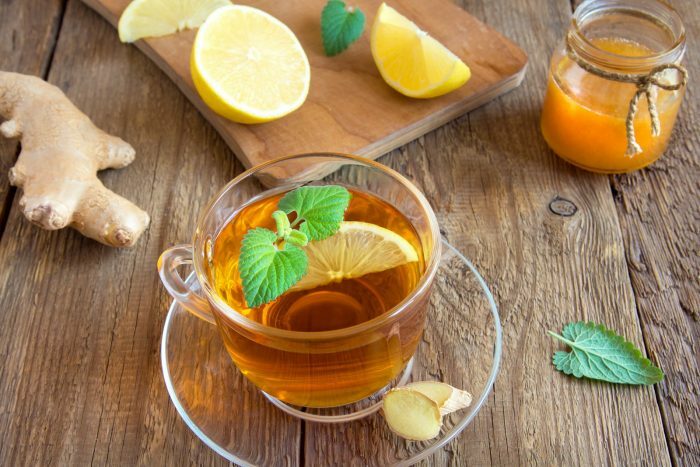 Sweeten your ginger tea with honey before drinking. Mix hot water with ginger extract and take steam. It decreases swelling of sinus related to colds. To get more sweat, add some cayenne pepper to the tea. It quickly reduces cold symptoms. Mix 1 teaspoon ground ginger with cayenne pepper. Sprinkle this mixture in your socks, and walk around. It makes your feet warm, and the toxins will come out through sweat. It is a well-known home remedy to get rid of a sore throat. A sore throat is the first sign of the cold. Using warm water for gargling can be more effective. Some people prefer another recipe with lemon juice and honey water. Take honey and mix with half teaspoon lemon in a cup of warm water. Make sure water should not be too hot which can burn the mouth skin. Why gargling help cold because it removes fluid from inflamed throat tissues and makes them hurt less. It helps to dilute mucus by which it discards irritant like bacteria, fungi, and allergens. It is an unstrained juice of crushed apple which is highly acidic and smells like aged wine. The content of fiber, vitamin C and acids helps to boost the immune system and break up the congestion during cold. 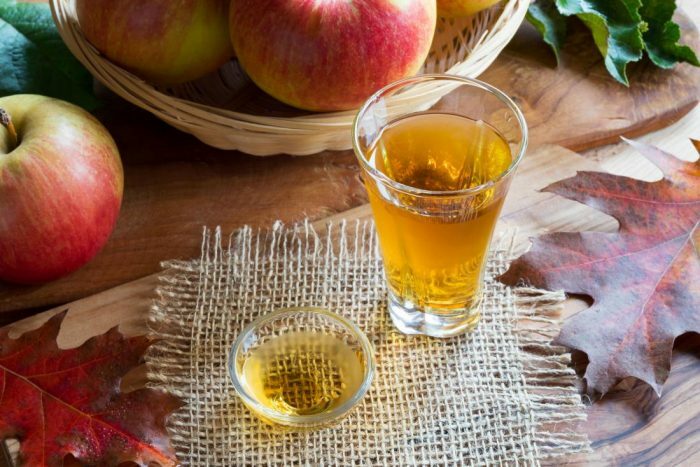 The acid content of apple cider melts the mucus in the throat and moves it from the respiratory system easily. As the phlegm reduces, you will feel better. Some research shows apple cider vinegar acid kills pathogens which makes you sick. Follow the steps given below to decrease cold symptoms with apple cider vinegar. Combine a glass of warm water with one tablespoon apple cider vinegar. You can make it delicious with 1 teaspoon of honey and drink it 3 times a day. It will control the pH level and diminish the virus effect. Turmeric has antioxidants which work wonder for treating cold. Mix 1 teaspoon turmeric and a glass of milk. 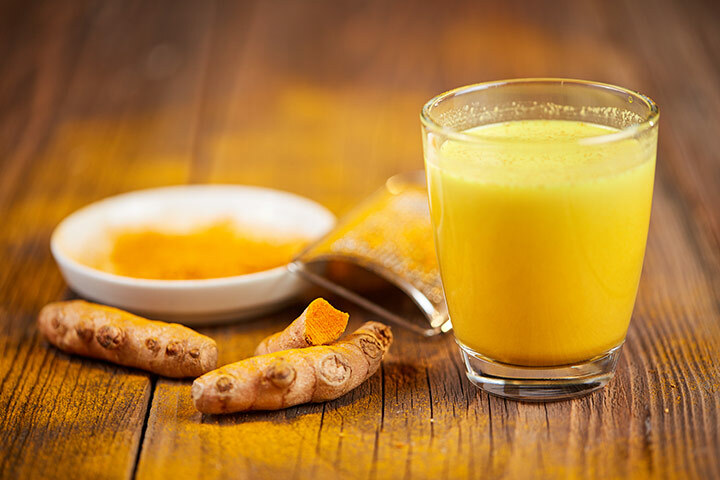 Drink turmeric milk every night, before going to bed. It helps in fast recovery from cold discomfort. 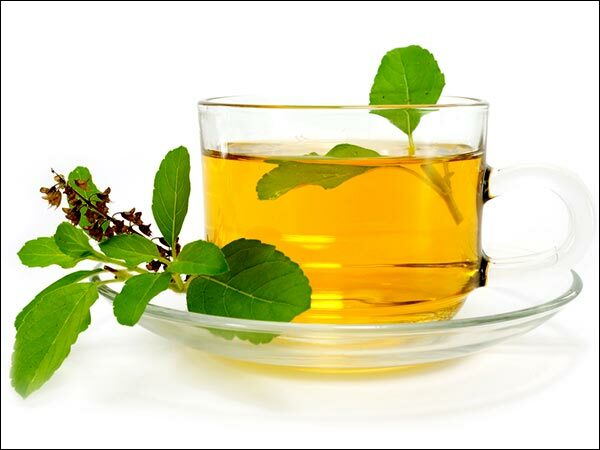 Spices tea of tulsi, ginger, and black pepper is the best prevention for respiratory ailments. It helps to relieve cold, body pain and cough. These spices tea is tested and used by grandmothers from ancient time. It keeps respiratory infections away as these spices create the body’s natural resistance against cold diseases. It is popular for adding extra flavor to pasta and pizza but it also the best herb for treating cold and cough. Oregano herb contains antifungal, antibacterial and antioxidant properties which treat respiratory and lungs ailments. You can consume oregano capsules with a meal twice a day. 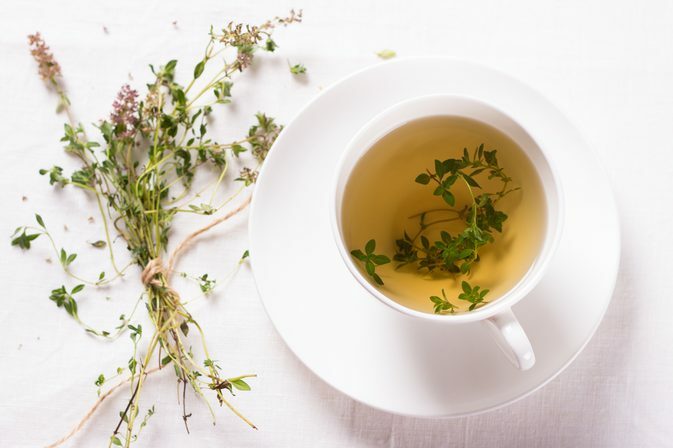 If you have dried oregano herbs, then make a tea of 1 teaspoon dried oregano and 8 ounces of boiling water. Drink this tea after 10 minutes. If you don’t like the bitter taste, then mix some honey. 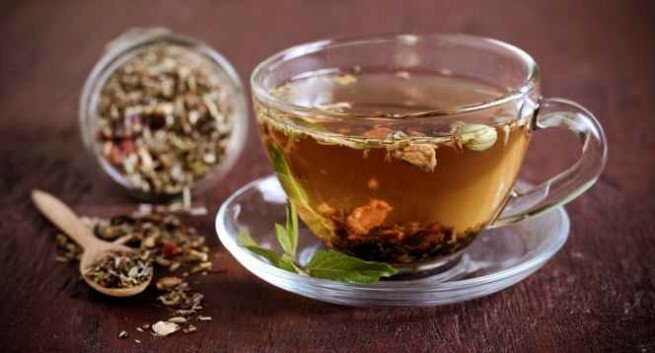 Try to drink 2 cups of oregano tea every day. It also relieves upset stomach and skin infections. Apart from flavoring many dishes, this aromatic woody herb is a natural remedy for the cold. Its analgesic and antifungal properties help to heal bronchitis. You can mix 1 teaspoon cinnamon powder and 1 tablespoon honey in plain warm water. It is the best remedy for a cold cough, and it prevents sinuses. To calm a sore throat during cold flu makes a drink with the following method. Thyme is an aromatic herb uses for culinary, ornamental and medicinal values. It helps to treat respiratory illness. 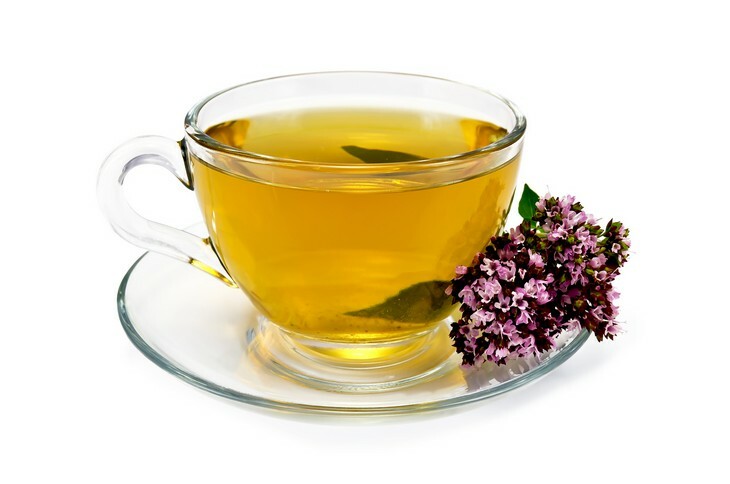 Thyme tea has expectorant properties which remove chest cold and congestion. It is an amazing remedy to break mucus. Thyme contains vitamin A and C which helps to fight the cold attack. How to make thyme tea? Boil the thyme in water and cover the pot so volatile oils should not escape. Steep this tea for 10 to 15 minutes and then mix lemon and honey. Garlic works more than just flavoring food. It contains antimicrobial, antibiotic and anti-bacterial properties. When you get green or yellow phlegm, and then look for the garlic. 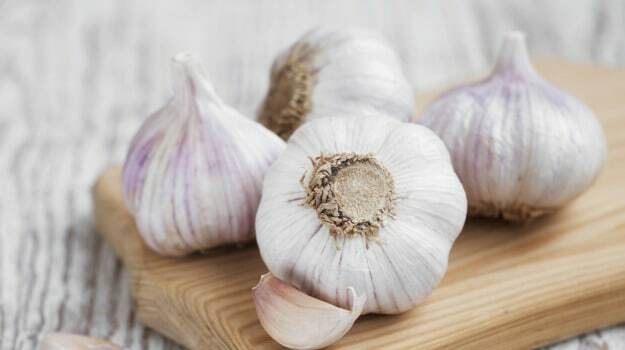 Garlic removes upper respiratory infections. Its anti-viral properties help to stimulate the immune system. Additionally, it helps to prevent urinary infections and yeast infections. You can use garlic as an elixir by crushing fresh garlic clove. When you chop the garlic and keep for 15 minutes will make it exposed to air. Its chemical reaction turns in to the strong antibiotics. 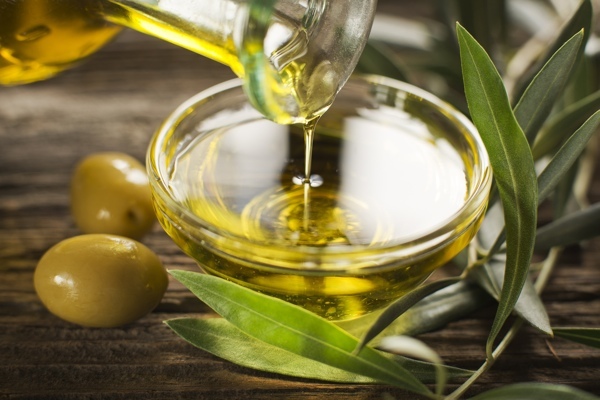 To prevent upper respiratory ailments, you can use olive oil and garlic on bread. Restless feelings and aches are the discomforting cold symptoms which create sleep difficulty. Nutmeg is a ground spice in the form of seeds. It uses for its amazing aroma. It also helps to relieve cold discomfort. Nutmeg contains tryptophan, which reduces discomfort and makes you have a sound sleep. Mix a glass of milk and 1 teaspoon nutmeg powder. Drink it before sleep. 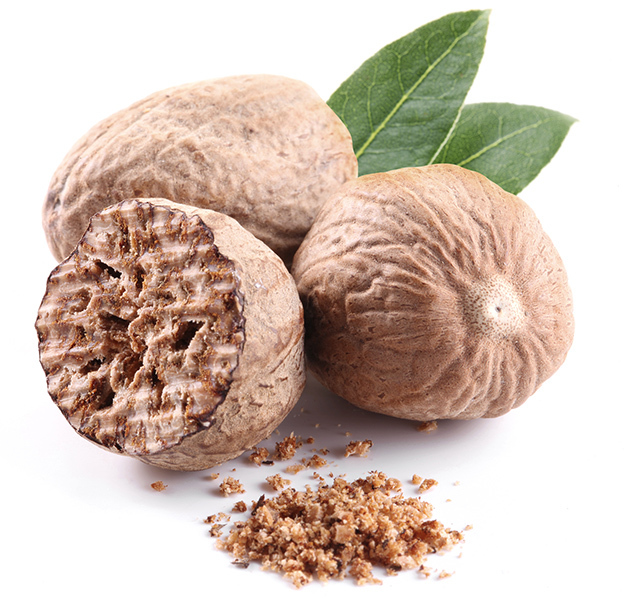 Make a coarse paste of nutmeg by rubbing on kitchen stone or rolling pin. Apply nutmeg paste on the nose during sleep. This method is more helpful for babies, toddlers, and infants. It helps to relieve the stuffed and block nose. It is highly antibacterial and antiviral and helpful to relieve cold symptoms such as constant headaches. You can use rosemary oil as an elixir. It helps to clear a stuffy nose. Mix rosemary with peppermint, lemon, and eucalyptus oil. Add few drops of this oil blend on a cloth. Hold under the nose and inhale. Simmer rosemary in water and cool down for 10 minutes. 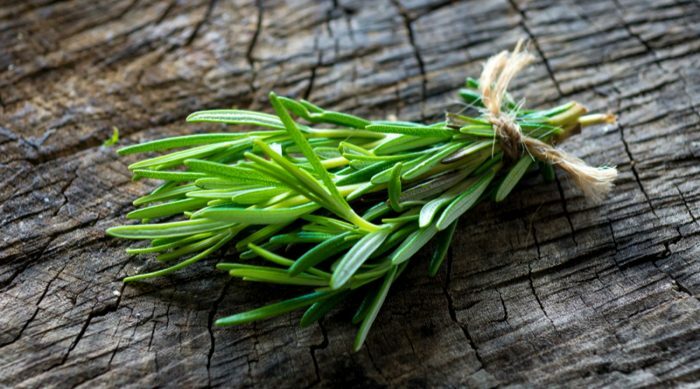 Drink rosemary water 3 times a day until your cold reduce. Steep a teaspoon of dried rosemary in one cup of hot water for sipping the tea. Prunella Vulgaris is an herbaceous plant which also describes as self-heal. It is an edible herb you can eat its stems in raw salads. You can also boil the whole plant leaves. You can make powder of aerial parts of the plant and steep in the cold liquid for making beverages. Heal all is an amazing natural remedy for congestion. It helps to reduce lymph gland swelling. 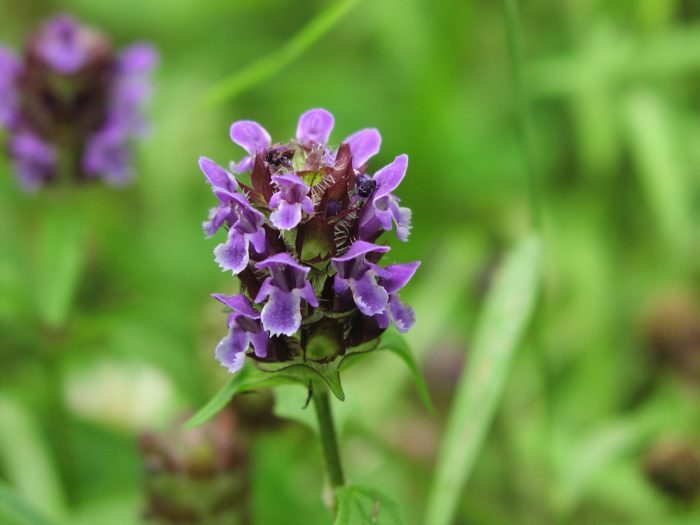 Prunella Vulgaris acts as a powerful antibiotic against various viruses and bacteria. During cold flu, it reduces sore throat symptoms. Self-heal is an ancient natural remedy for throat inflammation and tonsils abscess. It fights bacteria with its self-heal qualities. It coats and soothes the scratchy, dry and irritated throat. You can drink Prunella Vulgaris tea 2 -3 times a day for fast recovery. A rose not only provides a lovely fragrance but also it provides vitamin C. It is a natural remedy which relieves cold symptoms such as flu, infections. 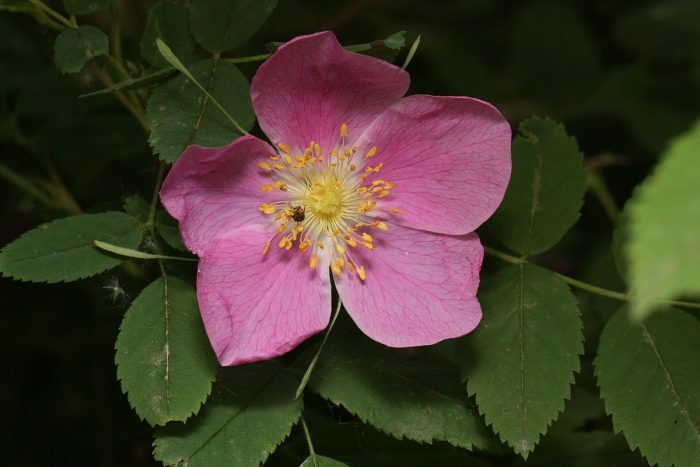 According to research, per 100 gram of fresh wild rose hip contains 1009 gm vitamin C. It provides citrus benefits. Mix rose-petals in hot water and simmer it. 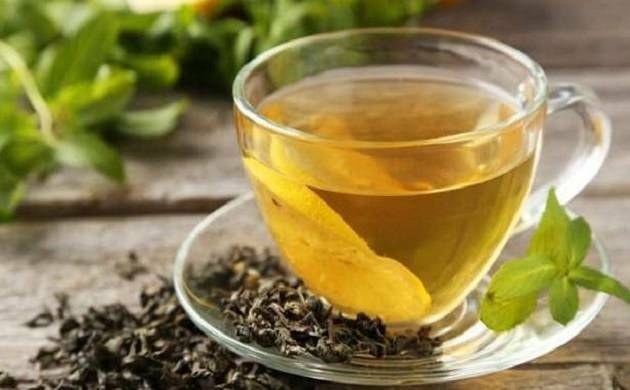 Drinking this solution can reduce swelling and sore throat. It describes as horse heal or Inula helenium, an elfdock. This plant belongs to the sunflower family. This herb is a natural remedy for cold. It prevents congested coughs. Elecampane is an excellent natural remedy when you experience coughing up phlegm with irritated throat and lungs. Its antimicrobial properties fight with the virus and relieve a cough. It also helps to soothe throat irritation. Apart from cold relief, it helps to balance blood sugar levels and feed useful gut bacteria. 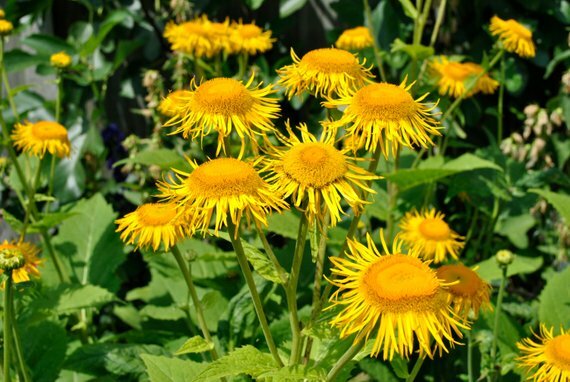 Take 1/2-2ml of elecampane extract three times every day. You can make tea with dried roots with 1/2 elecampane and 2 cups of water. Soak it for 6 hours and drink twice a day. Green tea has loads of antioxidants which speed up cold flu improvement. Drinking hot fluids helps to extricate sinus secretions. 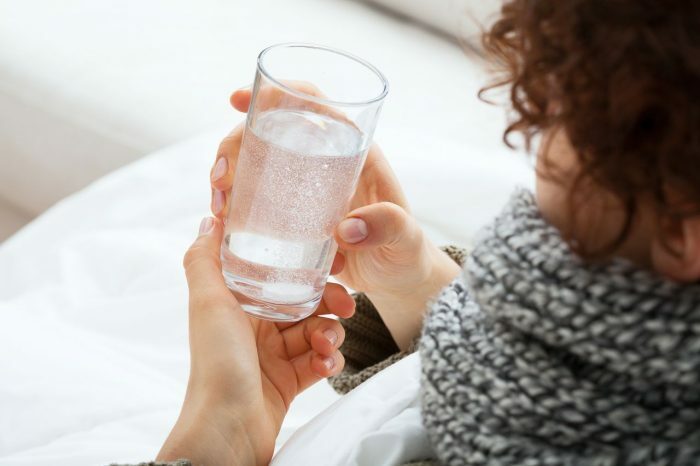 According to research, hot fluid intake during cold provides fast relief from cold symptoms such as a sore throat, runny nose, fatigue, and headaches. Follow the steps below. Let the green tea dissolve in water for 3 – 5 minutes. Mix honey and lemon. Lemon and honey also contribute benefits to the cold symptoms. Adding this in green tea will eliminate the bitter taste. Drink 1 cup 3 times a day. 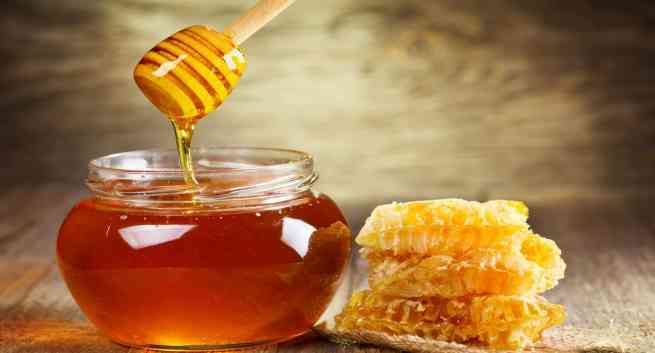 Honey is an effective healing natural remedy for cold. Its antiviral properties help in treating sore throat and dry cough. The antioxidant content boosts the immune system to fight against cold disease bacteria and virus. Raw organic honey is helpful to provide excellent benefits. You can directly eat honey 2 times a day. Mix honey with warm water and drink. Mix honey with lemon in water and drink. Chamomile has anti-inflammatory and anti-bacterial qualities help to free airways and lungs. Leave the tea bag in water for 4 to 5 minutes then remove. You can also take steam by combining chamomile leaves in boiling water. Take steam by adding dry or fresh leaves. 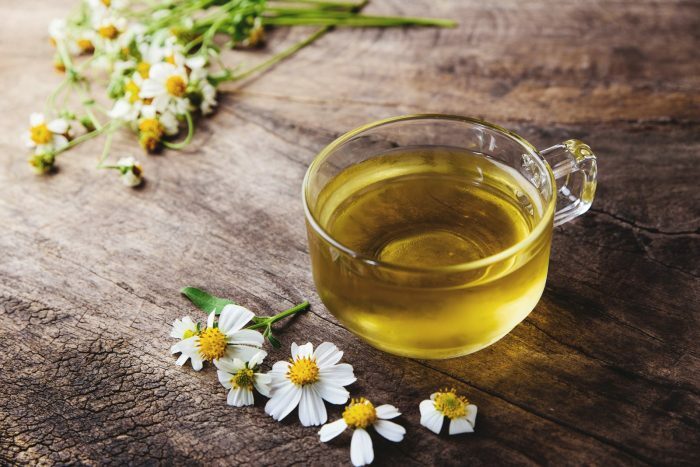 Inhale chamomile steam twice a day to improve blocked nose. The olive tree comprises an essential element oleuropein which has many benefits. It fights against various respiratory contaminations. Olives also lower inflammation of air pipe. Have olive extract with food 3 times a day. Khadha is a popular natural remedy for cold in India. It is an herbal tea made with spices. Khadha helps to relieve respiratory system, cough, and cold. These spices extract will clear sinuses and virus effect of cold. Crush basil leaves, cloves, peppercorns, and ginger. Mix water and boil these spices and herb until its volume decrease to half. Strain the kadha extraction and mix honey. You can use the strained spices and herb one more time. Elderberries are ripe berries, which are available in pie or jam. It is also popular for it medicinal ability to boost the immune system during flu and cold. 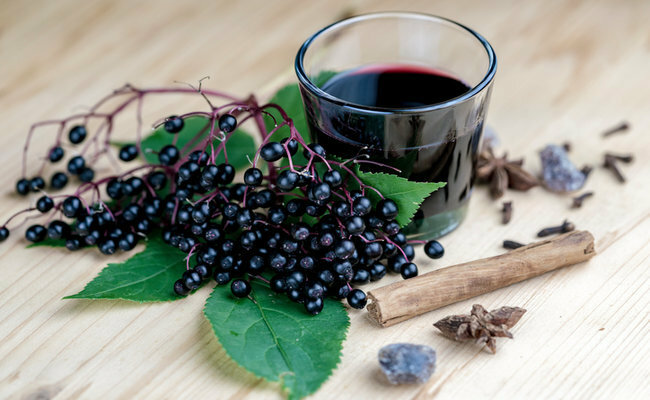 Elderberries comprises of anthocyanins and flavonoids, which helps to support synthesis and vitamin C absorption. It increases immune system signals and maintains the inflammatory response. It is popular for promoting healthful respiratory functions. Boil elderberries, ginger, and cinnamon stick in water. Let it cool down then add honey. As it contains honey, avoid it giving to babies. It is one of the effective natural remedies for cold and cough. 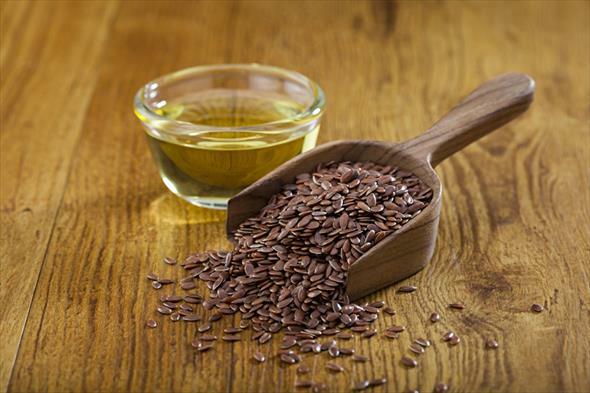 Boil the flaxseeds in water till it becomes thick and strains it. Add some honey and lime juice to it. Eat this mixture to relieve scratchy throat and cold. 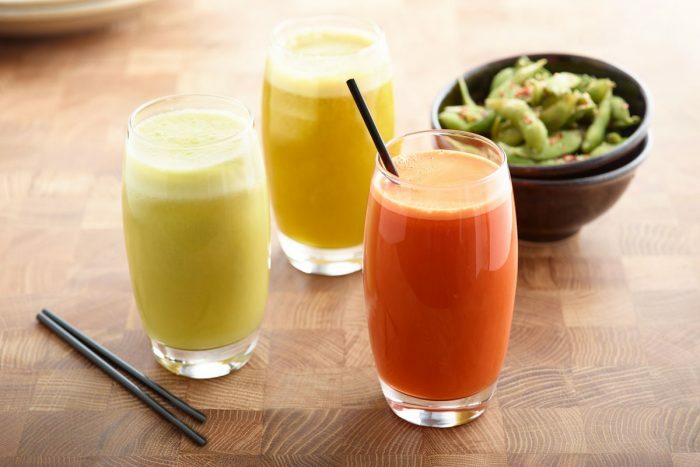 Certain fruits juices help to relieve cold. During the cold, drinking orange and cranberry juice provide essential vitamins, nutrients, and antioxidants. Lemon juice intake increases vitamin C and improves the immune system to fight with cold infections. You can add the lemon juice in herbal tea and salads. It is a natural remedy for cold due to its anti-inflammatory properties. 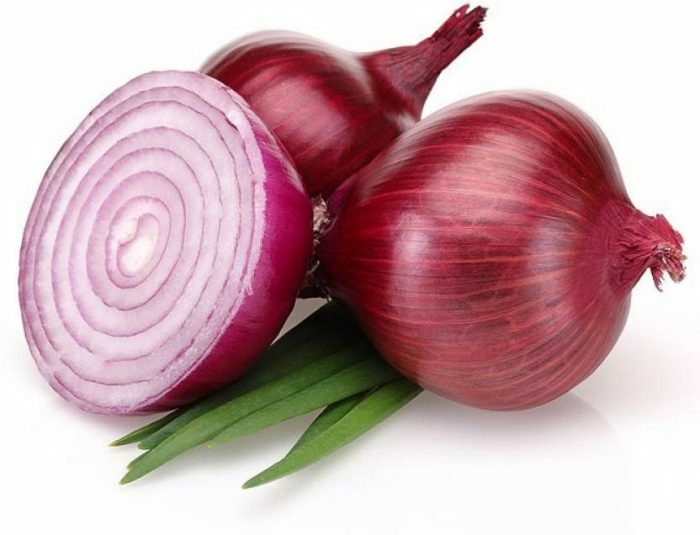 Onion helps to melt the mucus which build-up in nasal passage and chest. It also restores the original form of respiratory passage by reducing swollen tissues of viral infection. Pour some honey on the onion slices and keep this in an airtight container overnight. Eat one or two honey soaked onion. A steam bath of Epsom salt bath helps to nasal passage to decongest and relieve cold body fatigue. Epsom salt detox painful muscle and let them relax. Add 1 cup Epsom salt in the bathtub. Keep the water warm as much as you can tolerate. Soak your body for 20 minutes. During cold get enough rest. The body needs enough energy to fight the cold virus. As your mouth becomes sore, you won’t feel to eat but eating nutrition and vitamins are important to maintain the immune system. If you get any allergy with natural spice or herb, then stop the intake. Some remedies work for some people and some may not. If you’re cold symptoms become severe, then consult your doctor.